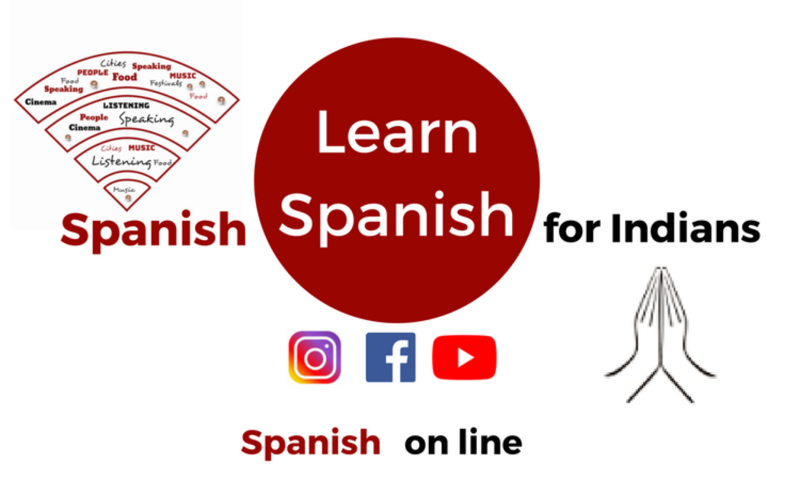 For all beginners: we’ll practice Spanish pronunciation once a week. We´ll do some exercices to be aware of the typical Spanish melody and the indian mistakes which can create some difficulties comunicating with native speakers. Previous PostPrevious ¿Preparados para hacer teatro? Next PostNext Cuánto sabes de literatura?